- Fixes an issue logging into Facebook. 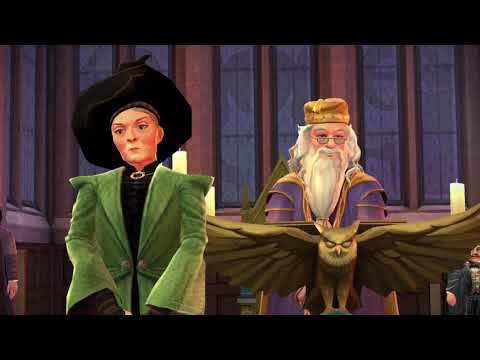 - Tonks, Mandrakes, and Butterbeer make their debut in the latest story update!. - Level up your friendships between adventures! Complete special interactions with your companions to discover unique story moments. No energy required!. - Coming soon: Show your house pride! For a limited time, collect stars in classes to earn special rewards!